Gracia works with girls who were born into families of multi-generational poverty: some have been abused and/or abandoned; all are trauma survivors. Without income or employable skills, the girls are without resources to create change. Enter Gracia. With Gracia’s help, the young women of the Milagros Workroom learn to create and market their beautifully crafted products. Products are sold, income is earned and confidence grows. They move away from the uncertainty of their past and toward a more secure future. Products that change lives: Accessories of Change. 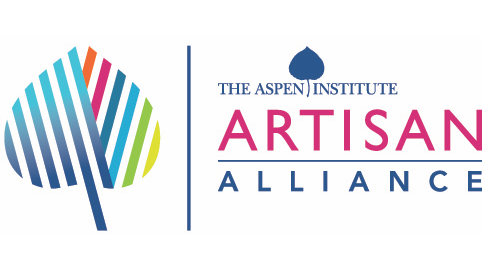 Learn more about Gracia, Inc. Tradition: Drawing upon the Central and South American tradition of ex-votos (votive offerings) and djies (charms), Milagros are gifts, often given with the intention of promises fulfilled or prayers needed: possibly the healing of an illness; a celebration of a birth; or the deepening of a friendship. Unique: Milagros designs integrate the traditional with the contemporary, and each handcrafted design is unique. Milagros jewelry is made from pure silver, which gives them their brilliance. The pieces are created by artisan plateras (silversmiths) in the Milagros Workroom. 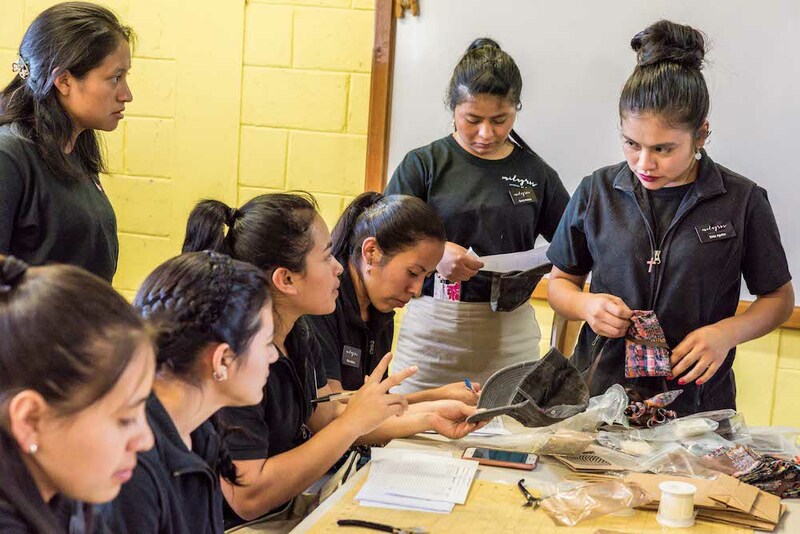 These plateras are continuing the unique tradition of handcrafting milagros while many others are turning to imported or machine-made jewelry. 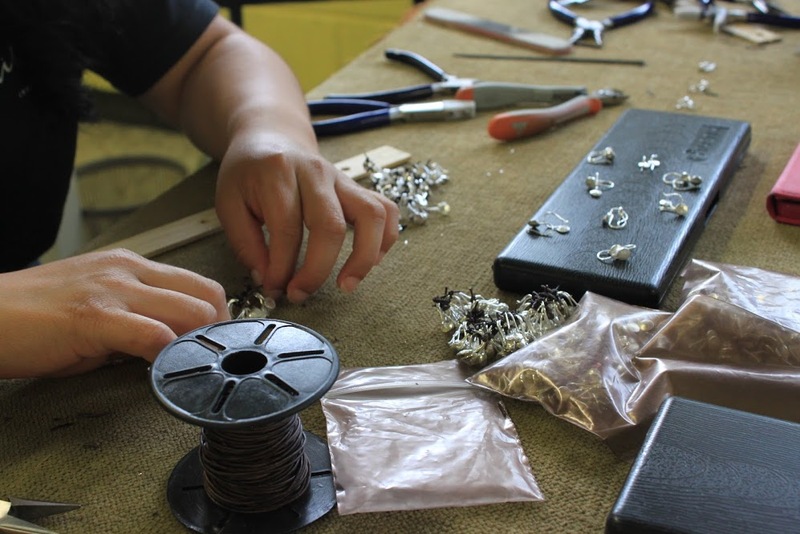 Every piece is created individually, crafted in silver, without casting, stamps, or molds. Uncoated, vegetable-dyed leather, sterling silver findings, and semi-precious stones are also used. Wearing Milagros: The jewelry is meant to be worn in layers, stacked or singly. Our designs transition easily, dressed up or down, worn day or night. Most importantly, every piece carries of Milagros’ jewelry carries the pure silver fingerprint of the young woman who made it. 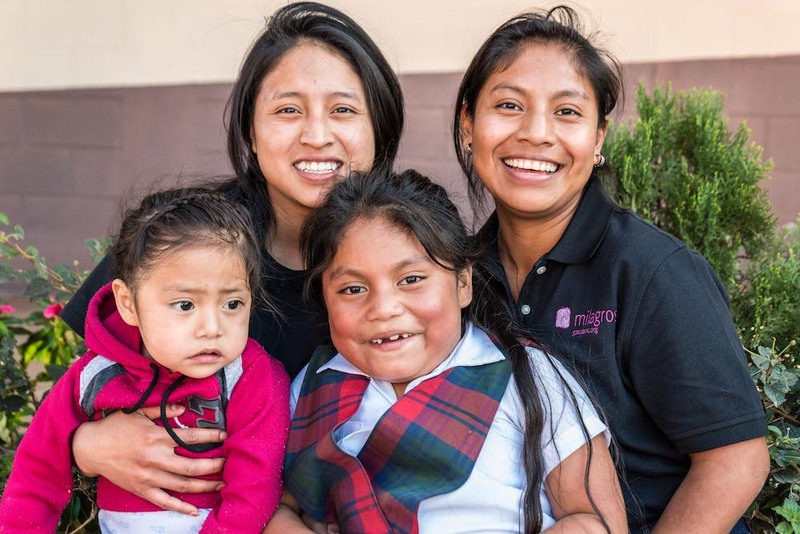 The fingerprints of the Milagros artisans are dijes of gratitude, representing thanks to those helping the artisans create better lives for themselves. 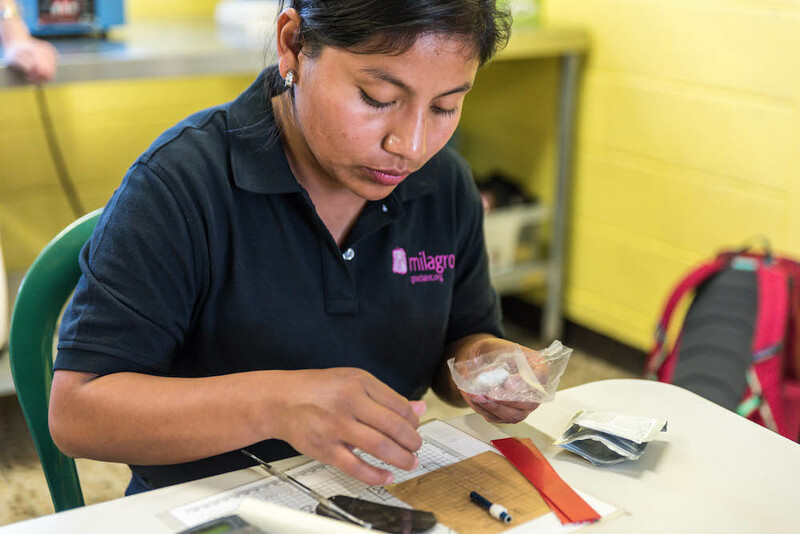 Within the Milagros Workroom, Gracia trains a group of young women to make quality, handcrafted jewelry and accessories. Brenda is a recent addition to the Casa Hogar and the Milagros Workshops. She works in the Jewelry room and her specialty is the Julia necklace. Brenda takes great pride in the finished products ready to be sold. Her favorite class is science where she loves to learn about the human body and how the heart functions. Brenda dreams of being a business woman and helping others. She is proud to help the Casa Hogar through her work in with Milagros. 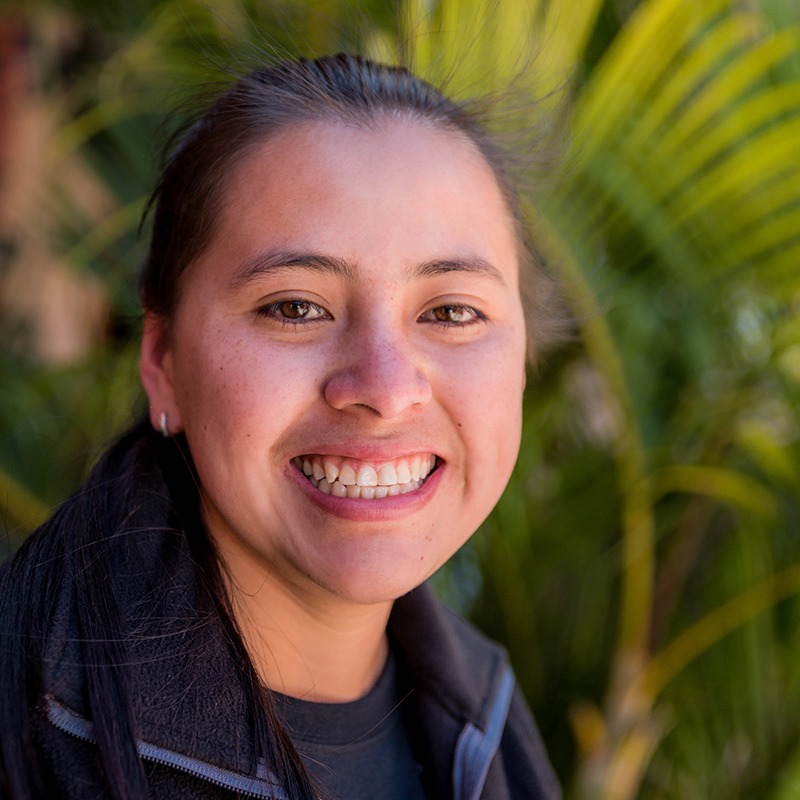 Erica has lived at Casa Hogar for five years and her dream is to one day become a teacher. She loves the spontaneity and joy of young children. Erica knows it takes patience to teach new skills and work with others. Her role as a leader in the sewing room provides an opportunity to gain greater experience as a teacher. Erica helps instruct the newer girls in the program as well as troubleshooting design techniques. Her contributions in designing the Trades of Hope Sucy bag were invaluable. 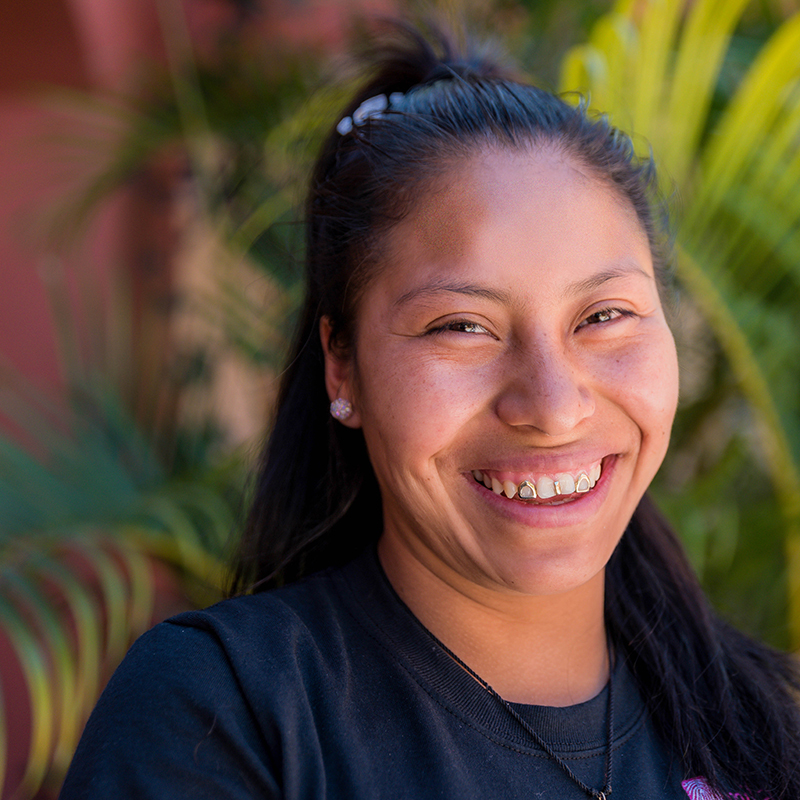 For Erica, the best part of living at Casa Hogar is the loving care she receives from the Sisters and her friends. 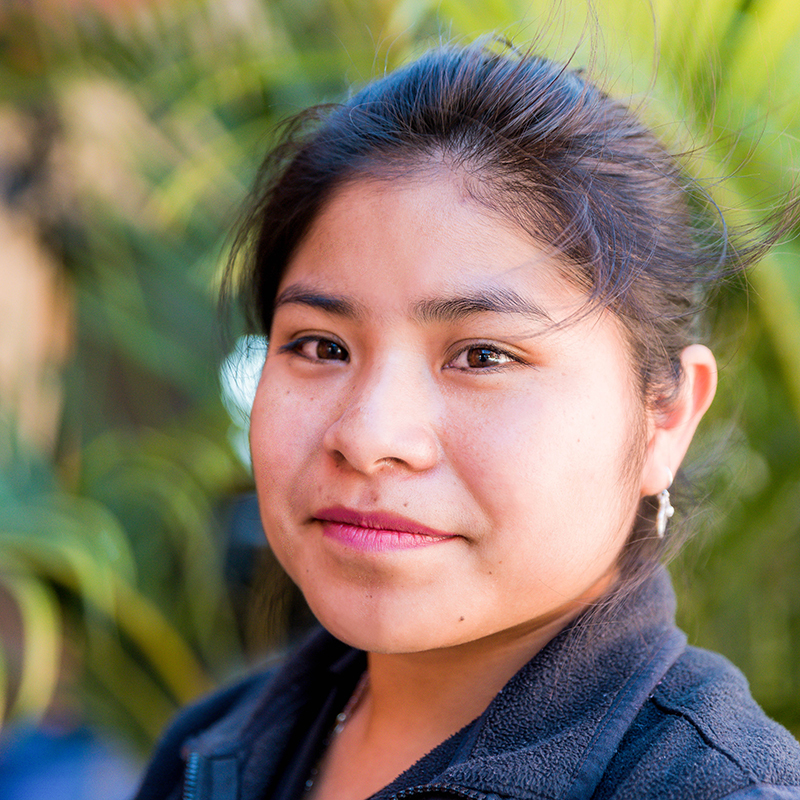 Josselin came to Casa Hogar to further her education. She is a serious student who has the respect of her peers. Josselin joined the sewing workshop in early 2015 and is committed to hard work. She is known for her sense of humor which she shares with the Sisters and the the other girls. Her responsibilities at the Home include being a buddy to two-year old Maria. Her day starts early with waking her up and caring for her throughout the day. Josselin’s dream is to become doctor. 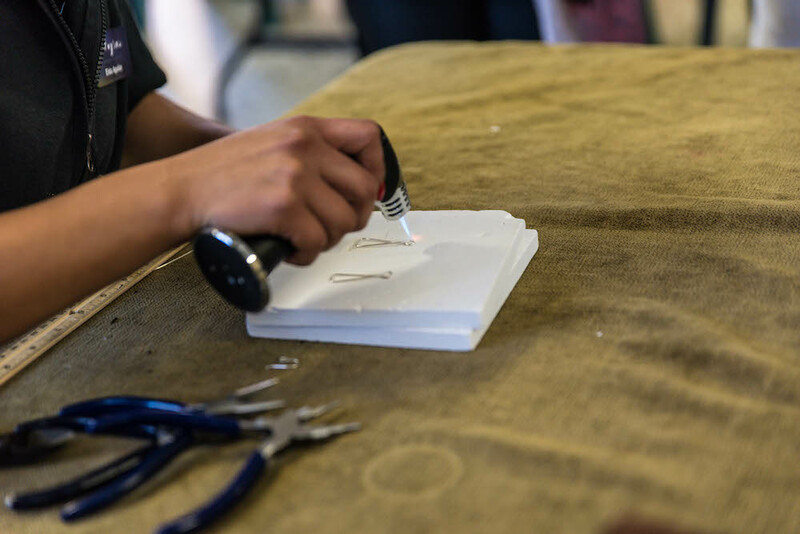 The artisan adds her fingerprint to each piece of Milagros Jewelry. The Fingerprint is a dije of gratitude, representing thanks to those helping her to create a better life. All sales revenues are reinvested in Gracia’s program, funding salaries, workroom operating expenses, and creating income for Casa Hogar.